QR Code Scanning allows you to quickly check your customer in for their experience without having to locate their information in Xola and manually check them in through the Dashboard.  Before you get started, you will need to purchase the scanner Xola is designed to work with. You can do so by clicking here. Once you have purchased your QR scanner, you will need to pair it via Bluetooth to your PC/MAC. Follow along with the manual provided with the recommended Socket Mobile CHS 7xi Bluetooth scanner. The instructions below are for after you already have paired it to your device. 2. From there, go ahead and use the Socket mobile scanner to scan the QR code on either a piece of paper (printed out confirmation email) or on a mobile device (as in the airport). 3. When you scan them in, it will only allow you to scan each guest in once and as soon as they are scanned in, it will check them in. This is the message you will see if you scan a guest's QR code for the second time.